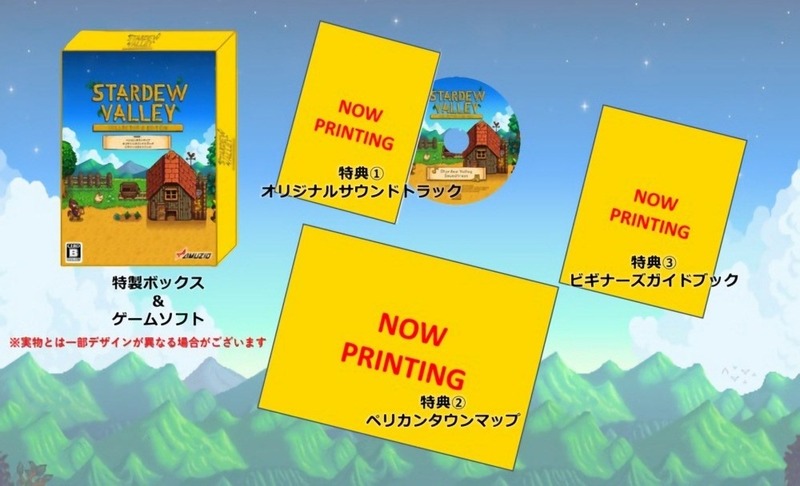 IGN has posted a video showing off the contents of the Stardew Valley Collector’s Edition, which is only available in Japan. Check it out below. 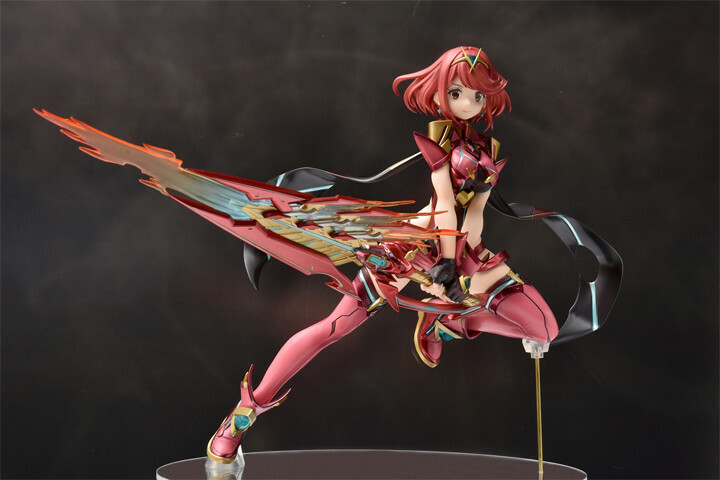 The new Xenoblade Chronicles 2 Pyra figure has finally released, and has started to reach a number of fans who placed pre-orders. 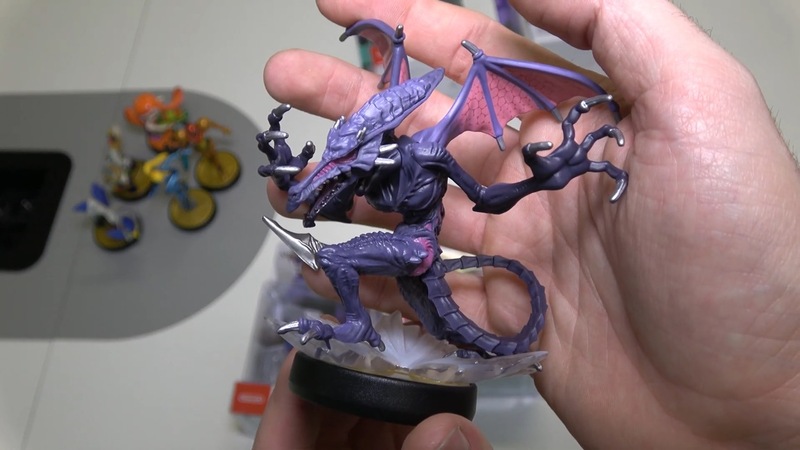 Get a closer look with the unboxing video below. 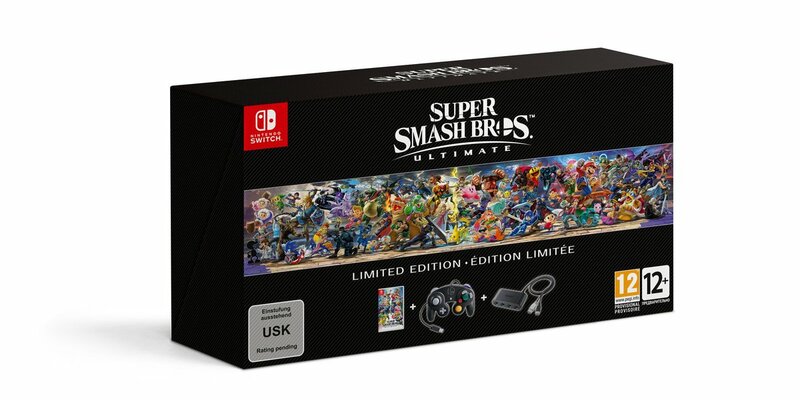 We’ve already had a close-up look at the new NES controllers for Switch. But how about the Famicom counterparts from Japan? 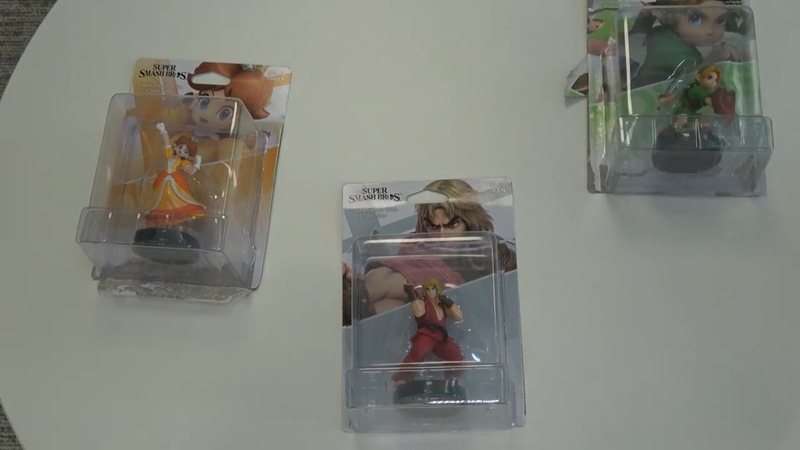 Check out an unboxing video showing them off below. 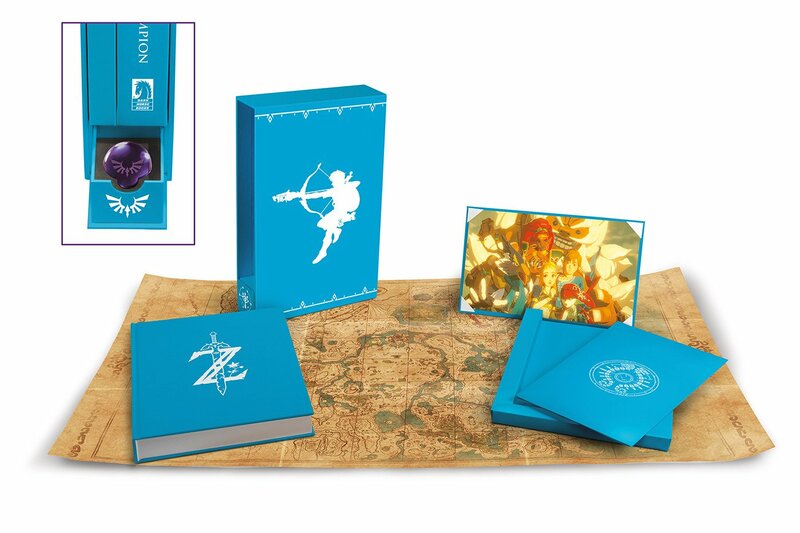 Accompanying the release of Zelda: Breath of the Wild – Creating a Champion in the west this week was a special “Hero’s Edition.” Get a closer look at the book in the video below. 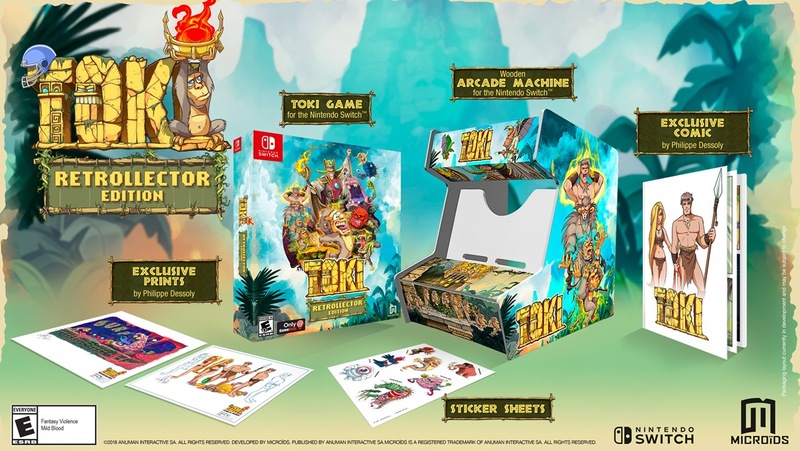 For the release of the Toki remake on Switch, Microids is preparing a special “Retrollector Edition”. Check out its full contents in the video below. 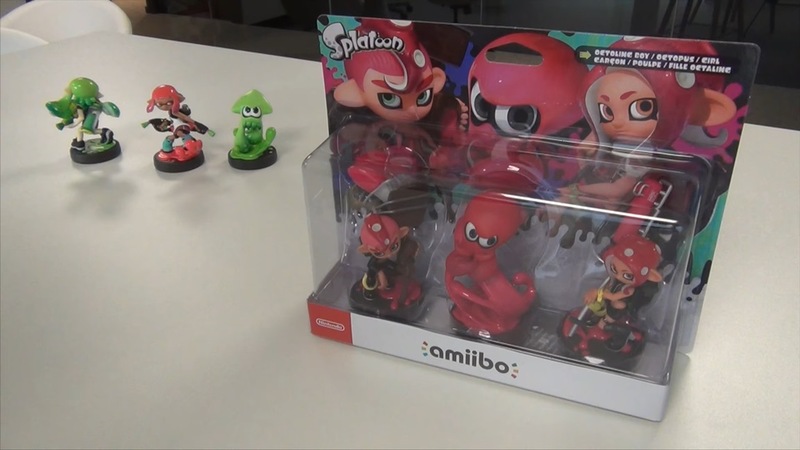 Some folks are starting to get their hands on the new Octoling amiibo. 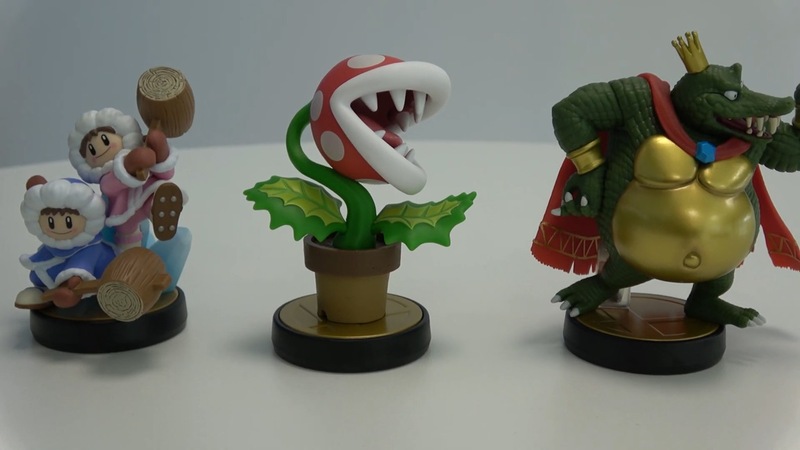 Have a look at an unboxing video below, which also includes a comparison with other figures in the Splatoon line.